Till a few years ago, most of the candidates who top UPSC Civil Services Exam had one thing in common – they depended on the expensive coaching institutes in Delhi. Aspirants associated with metros have many natural advantages like good communication skills, quality education, easy access to study materials, peer-learning, expert faculties, coaching institutes and lot more. But the trend is rapidly changing – thanks to the internet revolution and facilitators in small towns and villages. Renu Raj – UPSC CSE 2nd rank – is undoubtedly a product of the changing civil services scene across the country. 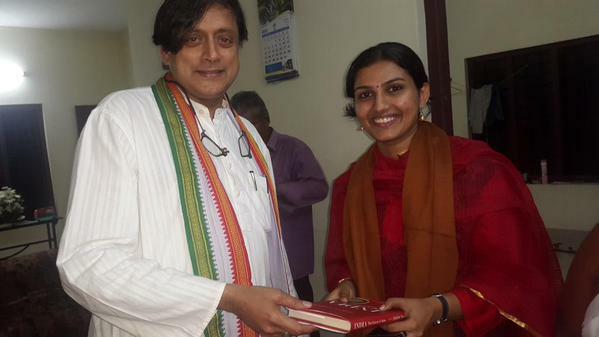 Renu Raj is a married 27-year-old doctor from a small town in Kerala who made it to IAS in her first chance. What makes her achievement special is her consistently high marks throughout all mains papers (essay, general studies and optional) and interview. Renu has been busy ever since the results are out -she had to attend many media interviews, felicitations, and student interactions. In-spite of the busy schedule, she continued practising as a doctor too. She had time constraints to fill Clear IAS UPSC Toppers Interview in detail but answered most of the typical questions in a crisp manner. We are sure that this interview will surely inspire a lot of aspirants – particularly married women – who need a role model. 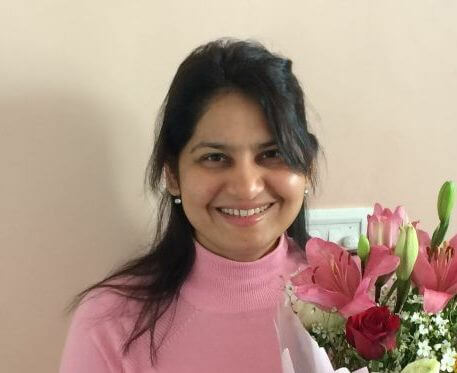 Let’s welcome Renu Raj IAS to the “UPSC Toppers Interview” at www.clearias.com. I come from a village in Kerala. My father is a retired govt employee. Mother is a housewife. My sister is studying MBBS. I’m married…my husband is a doctor…Doing his post graduation in orthopaedics. Studied in st. Teresas HSS Changanacherry and government medical college Kottayam, Kerala. ClearIAS.com: How can you correlate you graduation background, work experience (if any) and entry into civil services? Can you brief us your thoughts, views and ambitions when you climbed each position in the ladder of your life? Though it was my childhood dream, the ambition became stronger as I completed my graduation. Working as a house surgeon I could meet people from all strata of society. I was exposed to the ground realities of life of people. Really…The youth are brighter than older times. But there are umpteen number of opportunities today…still civil service remains one of the top destinations. ClearIAS.com: What is the secret of your success J? How did you approach this exam? What was your strategy in general (Prelims, Mains, and Interview)? I had a combined prelims+ mains approach. Depended mainly on mock tests and mock interviews.The best approach is to try to cover almost every topic in the syllabus than spending days and weeks on the same topic. Just remain focused. Try to analyse and correlate. From December 2013 3-6 hrs per day…But not always strict. Minimum 7 hours sleep and food at the right time. ClearIAS.com: Were you a person who studied alone? Or a person who ffavouredthe combined study approach? I have difficulty in combined study. Studied alone mostly. Kerala State Civil Service Academy (KSCSA) for prelims…it is best for interview preparation. Pala Institute and NSS academy Trivandrum for optional and few topics. 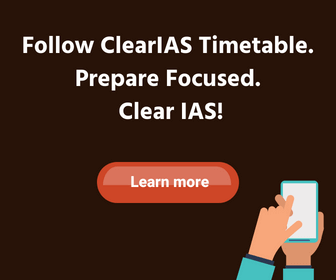 ClearIAS.com: What is your opinion/feedback about the Clear IAS website (clearias.com ), Clear IAS mobile app, and our newly launched online mock test series platform for UPSC Prelims (cleariasexam.com)? Did you come across the 50-day free mains mock answer writing series by Clear IAS for UPSC-2014 for aspirants depending on self-study to clear this exam? A good initiative…I haven’t seen the answer writing challenge yet. Can you tell me about the number of attempt for IAS exam and it’s age limit as per new updated syllabus? What is the no. Of attempts and age limit for CAPF (AC) exam? Coaching is just to guide and provide you the same environment in which you are competing. “To accomplish great things we must not only act, but also dream; not only plan, but also believe”.My heartiest congratulations on your achievement today! You really deserve it RENU!